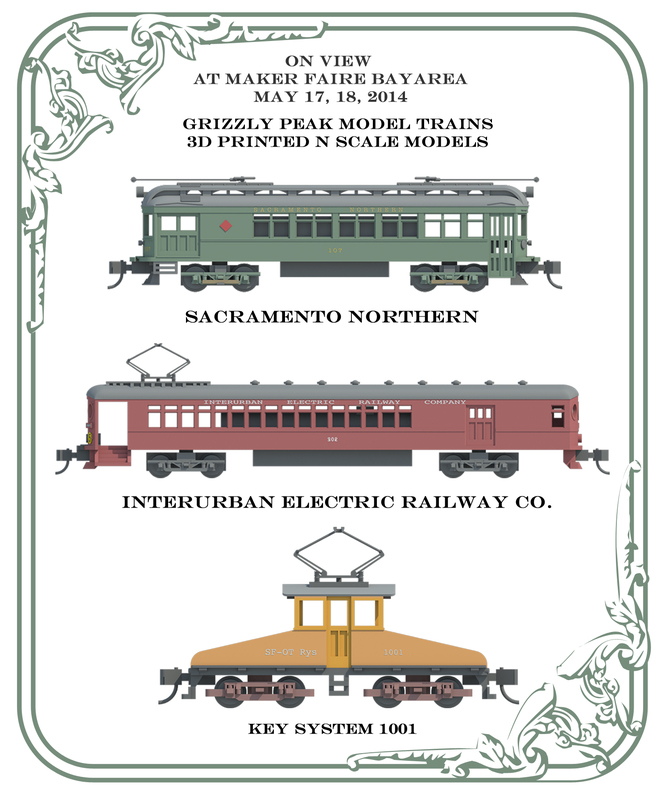 Only 4 days to go until Grizzly Peak Model Trains' first-ever Maker Faire exhibit. Final touches are in effect. Bear logo buttons made. 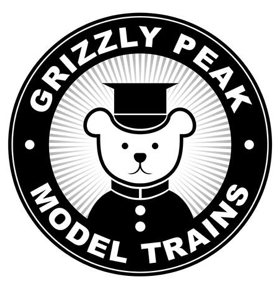 Models packed. Production Team emails are coming in with instructions on event center check-in, set-up, parking, and a sweet invite to the 9th annual Maker Happy Hour and Paella Dinner Friday night. Weekend weather will be a cool 64 degrees. Don’t forget sunscreen. Pick up your tickets and we’ll see you there!